Hansen + Genwest oil cooled distribution transformers are designed and manufactured in accordance with IEC standards. 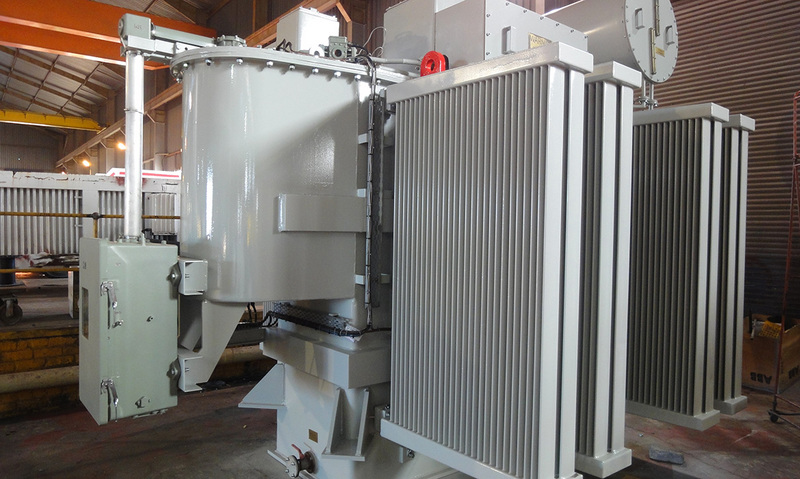 The oil cooled distribution transformers rating vary from 630kVA up to 20MVA, with the primary voltage up to 33kV and secondary voltage up to 22kV. Available in standard or customised tapping arrangement, with ON-LOAD or OFF-LOAD tap changer. Transformer enclosure can be either hermetically sealed or free breathing, depending on the size as specified by SANS 780 standard. Range/Rating 630kVA up to 20MVA, 3 phase, 50Hz.